Lanterns are festive decorating tools that will bring interest to your venue and will add an upbeat sense of fun to your next NYC party. Lanterns offer a soft glow of light, especially against the evening sky. 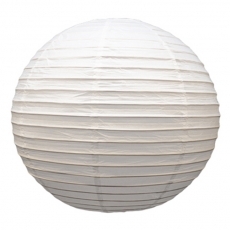 At Party Rentals, we have a wide assortment of lanterns in our inventory. We also provide accessories, including shades and stakes so that your celebration goes off without a hitch. These items work wonderfully in outdoor venues. If you are planning a patio or beach wedding reception, consider lighting the aisle with our lovey lanterns. 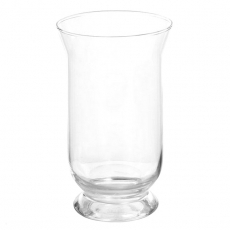 Our silver and glass options are elegant and bring class to this type of event. 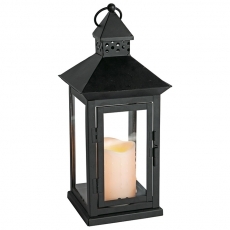 For a more rustic-themed gathering, our iron and glass lanterns are ideal. These items have sturdy bases and can be hung from hooks and garden stakes or placed directly on your tables or flooring. 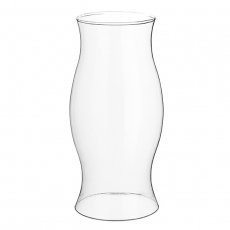 All of our quality products will help you create the perfect ambiance for your next party. Thanks to the beauty of the natural lighting that comes from candles inside our lanterns, your celebration is sure to be a success.